Please read and complete the Enrollment Questionnaire and Waiver. We’d like to make sure that you have a clear understanding of our course policies. Please read the following documents carefully. Please read the one-page essay, “First Word Art / Last Word Art” by Michael Naimark, a new-media artist who has been active in experimental cinema and virtual reality since the mid-1970s. Contemplate technical novelty in relation to the arts. Naimark’s opposition is one attempt to understand how culture accommodates new technologies, delineating a spectrum from the well-understood to the utterly novel. Please read Chapters 1,2, and 3 (pages 21-61) in your copy of Getting Started with p5.js. To the best of your knowledge, did creating this project require the development of custom software/scripts, or did the authors create the project using “off-the-shelf” (commercial) software? What prior works might the project’s creators have been inspired by? Provide a link (if possible) to the work, and a full author and title reference. Please refer to these instructions for information on the mechanics of publishing to this WordPress blog. 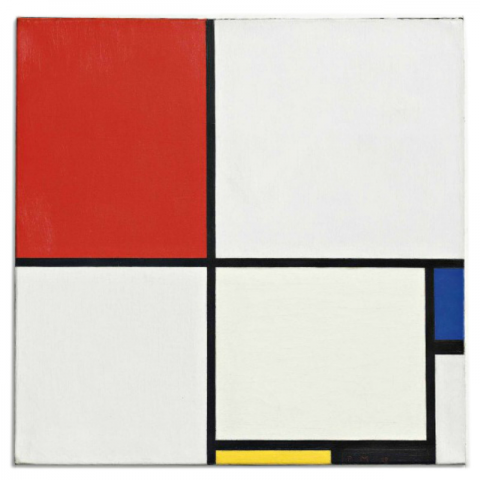 In this assignment, which will be uploaded to Autolab, you will use code to create a static image (in this instance: copying a Mondrian painting). Our objectives are to refine our control of the use of graphical primitives in p5.js. Note: Your code must use synthetic graphical primitives such as rect(), fill(), etc. and not not simply load a JPG/PNG/GIF image file of the Mondrian image. Tip: You can measure the size and color of the painting’s components using Photoshop* or another image editor, such as GIMP or Pixlr. In Mac OSX, a built-in utility called “DigitalColor Meter” may also be helpful. Your reproduction should fill the canvas, and your canvas size should be 600 x 600 pixels. Name your project UserID-01-A, e.g. if your Andrew ID is placebo, then your project name should be placebo-01-A. You can save your project from p5.js to this name using “Save as ..”, or you can simply rename the project directory to placebo-01-A. Zip (compress) and upload your code to our course Autolab tool, using the provided instructions. For simplicity, please zip your entire sketch folder (including the p5.js libraries subdirectory). Your zip file will probably be named something like placebo-01-A.zip, but this name is not important. The directory name inside the zip file is important, so rename the directory if necessary before you zip it. 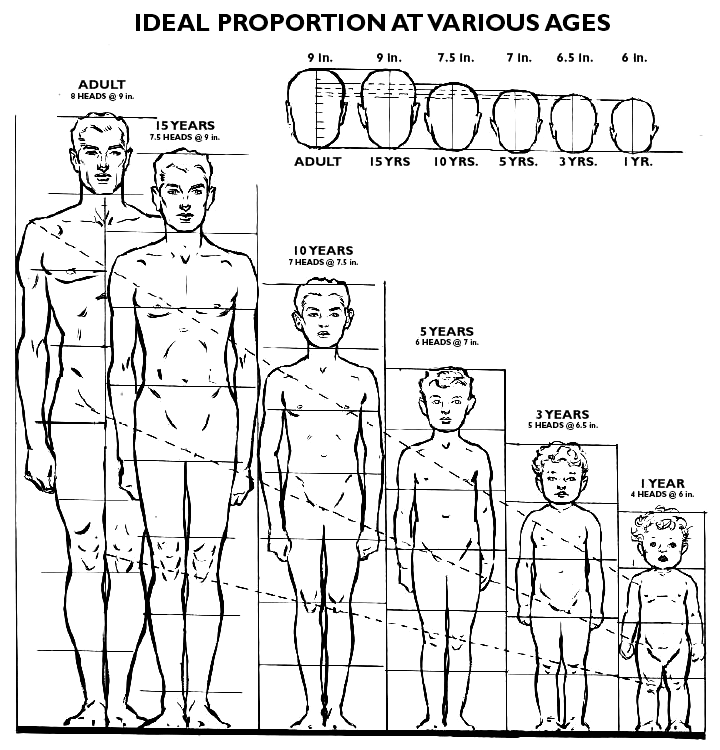 This Assignment, which will be uploaded to Autolab, is concerned with proportions. It is designed to strengthen your skills in applying arithmetic to variables, and connecting variables to graphical properties. 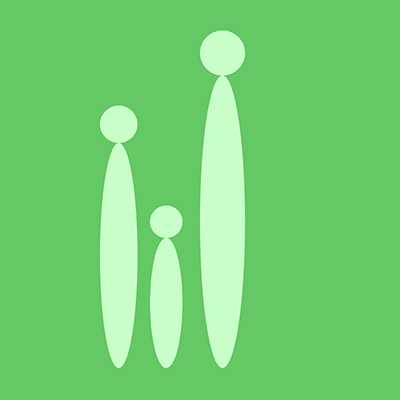 We will use very simple graphic primitives to render our family. 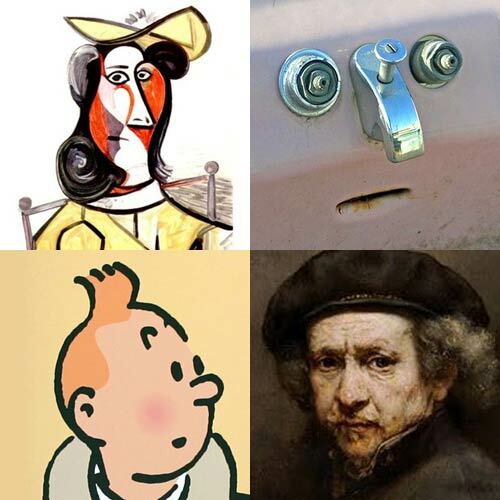 Each person in the composition should be represented with a pair of ellipses (one for their head and one for their body). Additional visual elaboration is not requested at this time. Render your three persons, passing these variables into the ellipse() functions as appropriate. Name your project UserID-01-B, e.g. if your Andrew ID is placebo, then your project name should be placebo-01-B. You can save your project from p5.js to this name using “Save as ..”, or you can simply rename the project directory to placebo-01-B. Zip (compress) and upload your code to our course Autolab tool, using the provided instructions. Zip your entire sketch folder, please (including the p5.js libraries subdirectory). This is just an example of an acceptable solution. You are free to use different colors, positions, ages, inch-to-pixel ratios, etc. In this Project, which you will upload to this WordPress blog, you’ll use p5.js to draw a face: a simplified (cartooned?) self-portrait. Our objectives are to deepen our familiarity with graphical primitives in p5.js, and to acquaint ourselves with the pipeline of authoring and publishing p5.js executables online. Using p5.js, draw a self-portrait using approximately 10 graphic elements, such as lines, quads, ellipses, etc. You may use any graphical primitives you please, with the exception that you may not use drawing functions that require the loading of external assets (e.g. images, fonts). Experiment with the use of at least 2 colors in addition to the background color. When you’re done, embed your p5.js sketch in a blog post on this site, using the instructions here. Make sure that your p5.js code is visible and attractively formatted in the post. In your blog post, write a sentence or two reflecting on your process and product. Categorize your blog post, Project-01-Face.